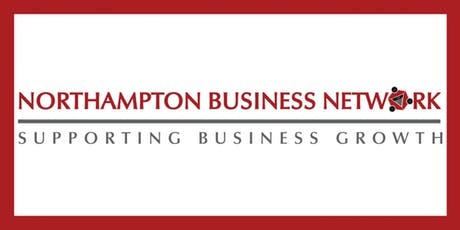 Come and join us for our May meeting and meet business owners from the Northampton area, do business together and learn more about the Northampton Business Network! We even have our very our Facebook group for our members. In February our members had 141, 121s. That’s an incredible number of 121s for a networking group! We are a very active bunch who love to network, do business and have fun along the way. Our May meeting will be a mini-Expo at Northampton International Academy. It is also our 2nd Birthday. It’s an opportunity for all to enjoy an informal but structured meeting. Don’t panic – YOU WILL NOT BE ASKED TO STAND UP AND DO A ONE MINUTE PITCH. You will, however, have the opportunity to mingle with lots of local businesses.